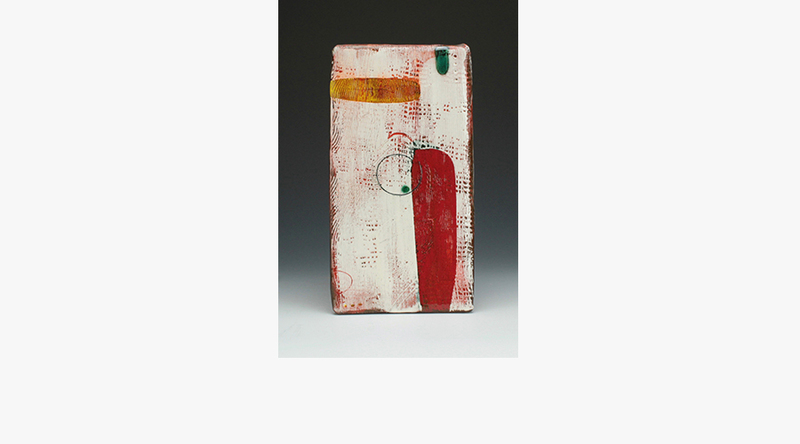 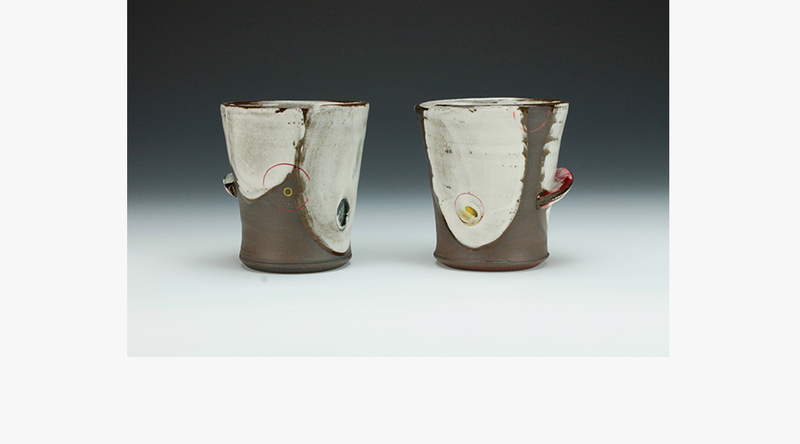 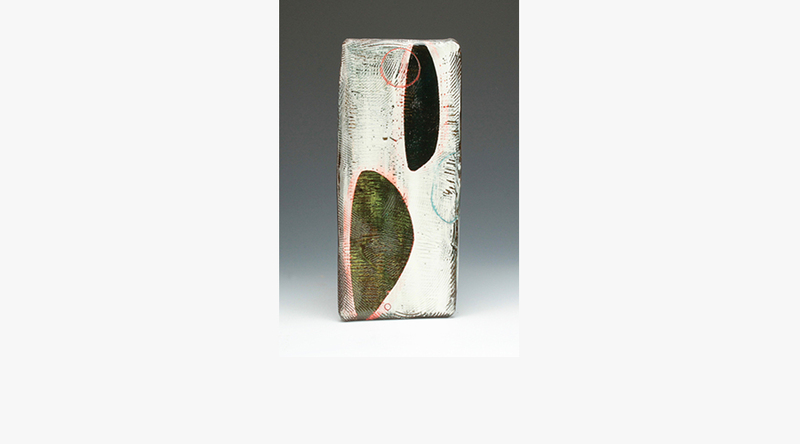 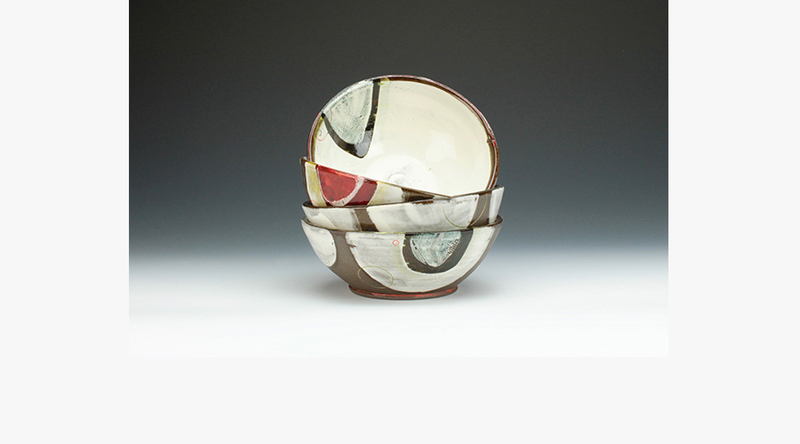 Naomi Clement graduated with a BFA from NSCAD University in 2003, where she studied Ceramics and Art History. 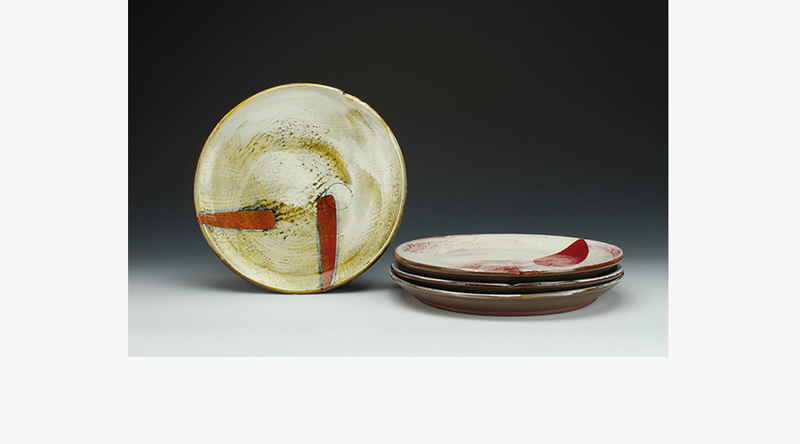 After graduation, Naomi explored varied experiences as a craftsperson: working as an apprentice to studio potter Joan Bruneau of Lunenburg, NS, as the Ceramics Technician during NSCAD’s summer session, and as an artist in residence at Medalta in Medicine Hat, AB. 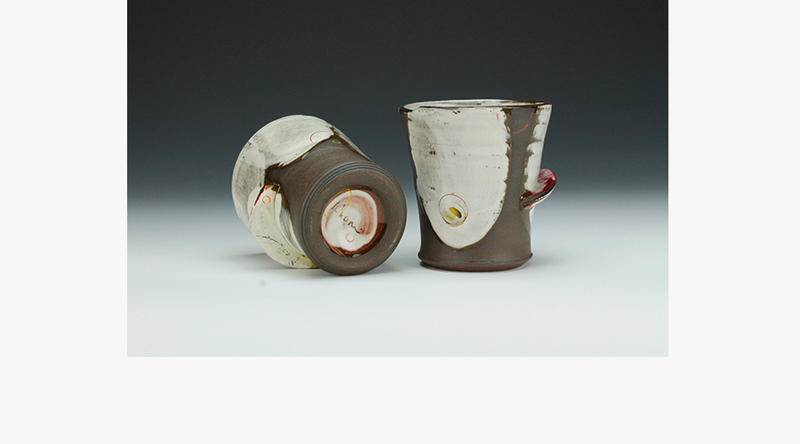 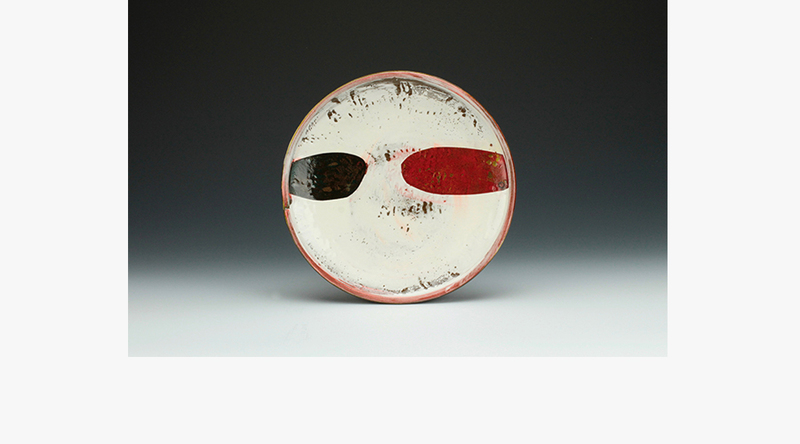 In 2007, her essay, titled “Walter Ostrom & The Female Potters of NSCAD”, for which she interviewed several prominent female NSCAD alumnae, was published in the book Utopic Impulses: Contemporary Ceramic Practices. 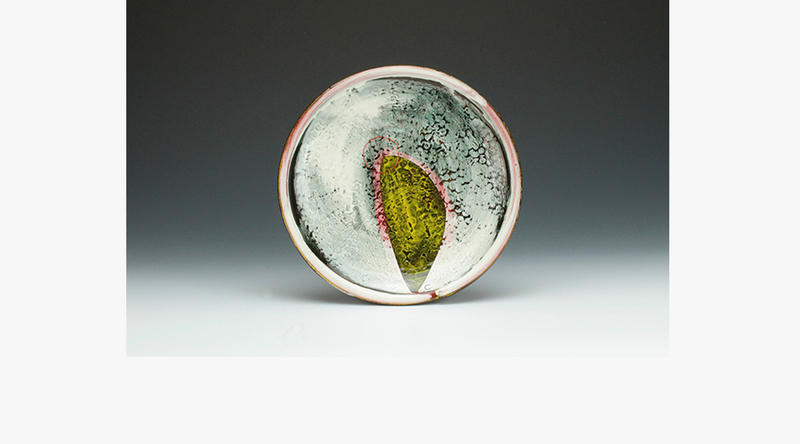 Naomi has exhibited her work, given lectures, and taught classes and workshops throughout Canada. 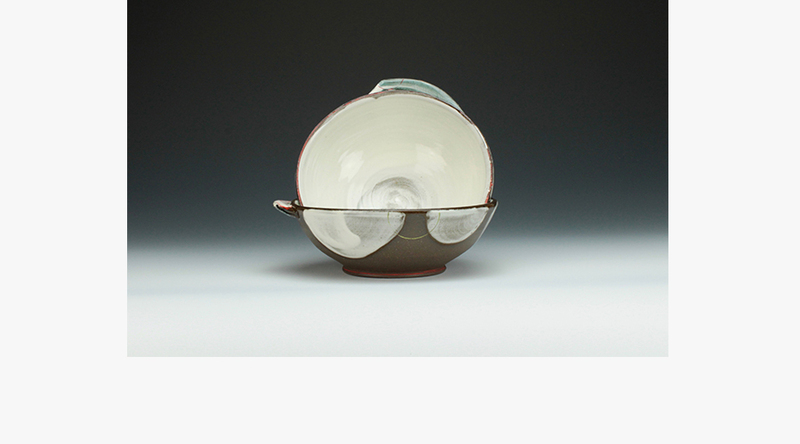 She is currently an MFA candidate at Louisiana State University in Baton Rouge, LA, where she is continuing to explore ideas of home, personal space, and identity through the powerful lens of functional ceramics. 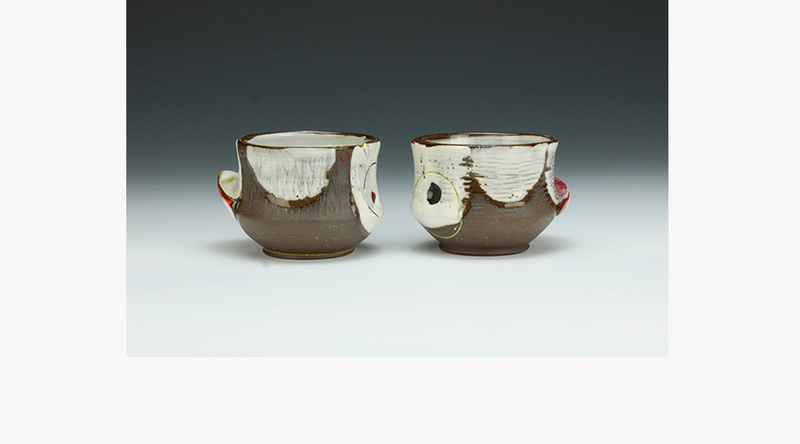 In addition to being a passionate maker, Naomi believes strongly in the importance of service to the community, and as such, was recently elected as the Student Director at Large for the National Council for the Education of the Ceramic Arts (NCECA).